It is a wise idea to seek medical attention after a car accident, even a minor accident. You could be injured, but the symptoms may not appear for a few hours or days following the accident. A complete physical examination by a medical professional can help diagnose injuries so that you can begin treatment immediately to increase your chances of a full recovery. Medical treatment can be expensive. In cases in which a person suffers traumatic injuries, there is no choice but to seek medical attention. Hospitals treat accident victims without requiring payment in emergency situations. However, at some point, the hospital, doctors, therapists, and other medical providers expect payment for services. What happens if you cannot pay the medical bills after a car accident? In Maryland, vehicle liability insurance policies must provide a minimum of $2,500 in Personal Injury Protection (PIP) insurance. This insurance may be waived in limited cases; however, most policies have at least the minimum amount of PIP coverage. PIP insurance will pay your medical bills up to the policy limits regardless of whether you caused the car accident or not. Therefore, you can file your medical bills with your car insurance provider for payment. Even if you have PIP, the medical costs for a car accident can quickly exceed $2,500. What are your options after your PIP coverage runs out? The insurance company for the other driver will not pay any medical costs until the case is settled and you should not settle a car accident claim until your doctor releases you. You have two additional options for receiving the medical care you need after a car accident — health insurance coverage and an Assignment and Acknowledgment. If you have health insurance, you can file your medical bills with your health insurance provider. Most health insurance companies pay the medical bills from a car accident just like they pay other medical bills you submit. The payment of the medical expenses depends on the terms of your health insurance policy. Therefore, if you have a co-payment or deductible, those terms will apply for expenses related to a car accident. An important factor to keep in mind is that the health insurance company will assert its subrogation rights against any settlement proceeds you receive from a car accident claim. Subrogation rights allow the health insurance provider to receive reimbursement for any medical expenses it paid related to the car accident from your settlement proceeds before you receive any money. 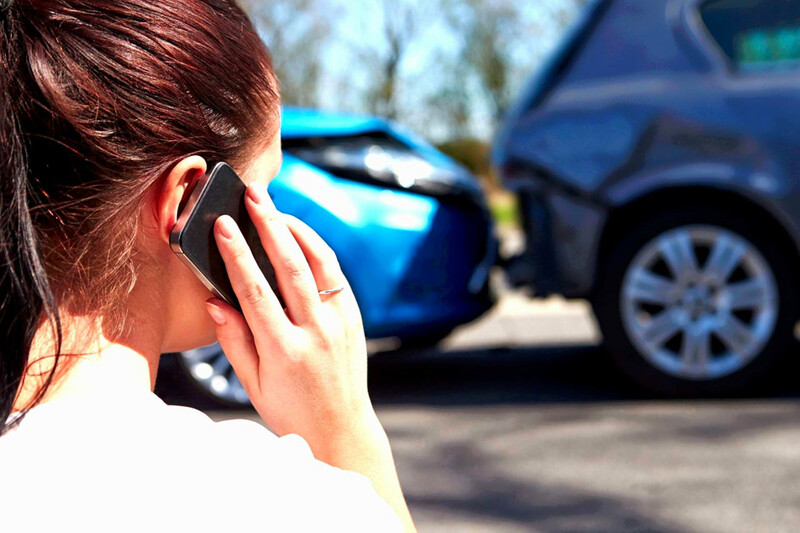 In some cases, your Parkville car accident attorney may be able to negotiate a lower amount so that you can receive more money from your settlement. The health insurance company is not required to accept a lower amount to settle its subrogation claim; however, our attorneys diligently negotiate the claim to help you recover as much compensation as possible for your injuries, damages, and other losses. An Assignment and Acknowledgement (A&A) is similar to a health insurance company’s subrogation claim. An A&A is a medical lien on the proceeds of a settlement with a third party for an injury claim. However, the A&A is held by your medical provider. Some medical providers agree to accept an A&A to continue providing medical treatment without receiving immediate payment for services. Many doctors and other medical providers understand the insurance claims process and are willing to work with patients so that they may receive the medical care they need even though they do not have the money to pay the bills until the car accident claim is settled. An A&A is a legal contract between you and the doctor whereby you promise to pay the doctor’s bills from the proceeds of your insurance settlement. The doctor typically requires your Parkville car accident attorney to acknowledge the existence of the A&A to ensure that the attorney will pay the medical provider before disbursing any funds to you from the settlement proceeds. As with a hospital’s subrogation claim, the A&A requires that the doctor is paid first from the settlement proceeds, even if the proceeds are not enough to pay the bills in full or there is not much money remaining after the bills are paid. Therefore, our attorneys also attempt to negotiate with medical providers to lower the amount that must be paid to satisfy the medical debts so that you receive as much money as possible for your claim. If you were injured in a Maryland car accident, you might be entitled to recover compensation for your medical bills, lost income, physical pain, and emotional suffering. However, to recover compensation, you must prove the other driver, or another party caused the crash. Proving fault and liability can be difficult. You need a trusted team of legal professionals on your side working to protect your rights. Contact Pinder Plotkin LLC at 410-661-9440 to request a free consultation with one of our Parkville personal injury lawyers.